Montreal real estate debt is rising, but how much other debt do households have? Equifax numbers from the Canada Mortgage and Housing Corporation (CMHC) show that the majority of debt is real estate related, but there’s still a lot of consumer debt. When broken down into payments, consumer debt requires even more cash to service. Today’s numbers are from Equifax, and will be a low-ball estimate of household debt. To start, Equifax’s numbers for outstanding mortgage debt is about 20% lower than Bank of Canada (BoC) numbers. Neither include private lending, where the debt is held by anyone from a big company, to mom and pop. That said, these numbers are the most comprehensive ones broken down by region. Just remember that as large as these numbers are, they’re underestimating the total. 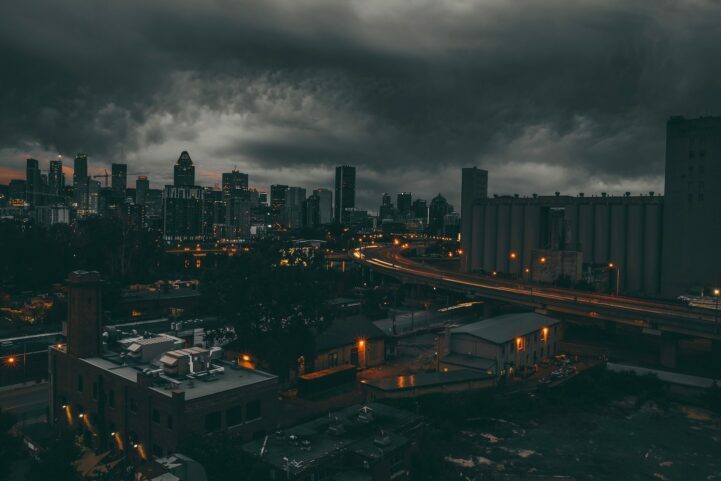 Greater Montreal households owed over $176 billion at the end of 2017, and most of it is tied to real estate. Households have $118.33 billion in outstanding mortgages, representing 67.2% of all household debt. Home equity lines of credit (HELOC) debt is now $21.11 billion, representing 12% of all household debt. Nearly fourth-fifths of household debt in Greater Montreal is directly attached to residential homes. The rest is consumer debt, which adds up to a nice chunk of change as well. Credit cards is the largest single segment at $10.1 billion, representing 5.7% of total debt. Auto loans outstanding stood at $8.52 billion, representing 4.8% of total debt. Lines of credit were $5.05 billion, representing 2.9% of total debt. The mystery meat of debt marked “other” added up to $12.85 billion, representing the remaining 7.3% of total debt. Yes, it’s only a fifth of the debt, but it’s still over $36.5 billion. Total debt held by households in Greater Montreal, at the end of the fourth quarter of 2017. In Canadian dollars. Source: Equifax, CMHC, Better Dwelling. This debt pile requires a huge amount of income just to keep in good standing. Scheduled monthly payments add up to $1.609 billion per month. Mortgages need $731.9 million, representing 45.5% of monthly payments. HELOCs need $49.08 million, representing 3% of monthly payments. Despite the vast majority of household debt in Montreal being tied to real estate, less than half of payments are going towards it. Consumer credit payments make up the majority of debt payments in Greater Montreal. The largest segment is credit cards which need $330 million, representing 20.5% of monthly debt payments. Auto loans need $226 million, 14.1% of monthly payments. Lines of credit need $50.21 million, 3.1% of monthly payments. 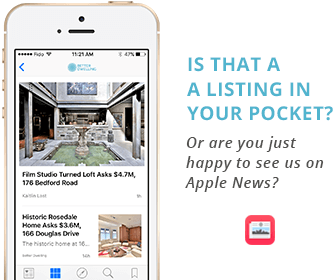 The rest, categorized as other, adds up to $221.73 million, 13.8% of monthly payments. Over $828 million in minimum payments to service consumer debt. No biggie. Total monthly debt payments scheduled for households in Greater Montreal, at the end of the fourth quarter of 2017. In Canadian dollars. Record low interest rates allow people to pay more towards principal borrowed. However, it also results in people taking out more debt than typical. The issue isn’t a huge problem when interest rates are low, but as they normalize, households will start to feel the pinch. The BoC warned earlier this month debt is concentrated by region, and demographic. Households with high levels of debt will be “highly vulnerable” to rising rates. This was the story 2 years ago. All RE market fundamentals pointing down. And yet in 2018 suddenly everyone wants to move Montreal and there is a supply problem. Could be Sauron is forging Orcs in the bowels of Mt. Royal, who emerge lusting for Condos. what’s with the link to a Montreal Gazette article from October 2015?? No more oversupply in 2018, resale prices are up, volume is up, economy is strong, employment number are up – no doubt some of the demand is spillover from markets which have become less attractive for investors (Toronto and Vancouver, not to name names), but overall, not surprising that with the extended period of political stability and a strong economy that Montreal’s real estate market is making up for some very lean and underperforming years (decades). Don’t be absurd. Why would prices start to go up when the rest of country is declining, in the midst of rising interest rates and stricter mortgage regulations?